Cotswold Exploring » Our Autumn/Winter Programme starts tomorrow 18 November! Our Autumn/Winter Programme starts tomorrow 18 November! 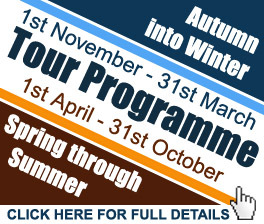 Our Autumn/Winter tours start tomorrow, 18 November. 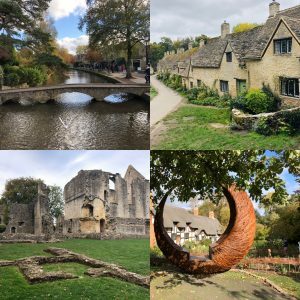 Come and visit the beautiful Cotswolds with us and enjoy the spectacular Autumn scenery! 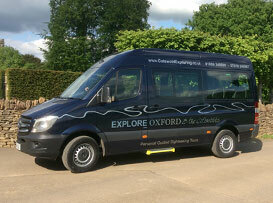 This is very nice afternoon in Cotswold with good take care tour. Very impress of my first time in UK. Thank you so much David and Isobel for this nice tour in beautiful country.